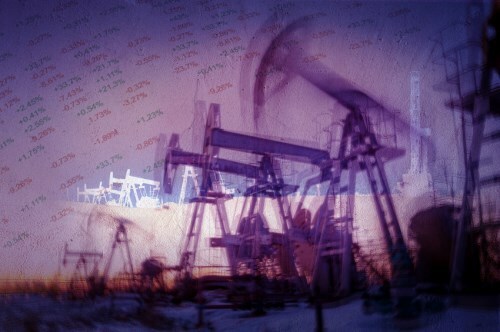 The main TSX index ended lower Monday despite a 2.5 per cent jump for oil prices as oil producers meet in Algeria. The main drag on world markets Monday was the US presidential debate with investors becoming increasingly cautious about the outcome ahead. Of the main sectors on the TSX only telecoms ended the session higher. Wall Street, European and Asian markets all closed broadly lower. The federal finance minister is asking Canadians to “think big, be bold” as he launched a pre-budget consultation period. Bill Morneau says he wants ideas from all sectors of the community and urged an optimistic view for the Canadian economy despite highlighting the “worrying” trends in the global economy. The federal government and BoC may be keen to spread Canada’s economic growth more widely but the boss of one of the country’s major banks says the energy sector is still the key. RBC chief executive David McKay said Monday that without investment and growth in the oil and natural gas industries, Canadians will face a lower standard of life. Mr McVay told the Edmonton Chamber of Commerce that Canada can be a major player in greener energy but said that decision makers must be united behind the energy sector including planned pipeline projects. “Our oil and gas production is critical to our economy and to government revenue; it will also be critical to helping finance the sort of innovation we need for a cleaner economy,” he said.